Your Account is already existing in YUZU System. 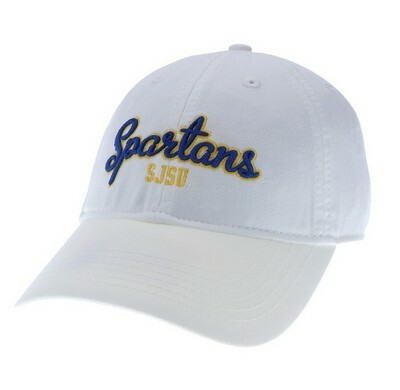 Please provide YUZU password to merge Spartan Bookstore, SJSU and YUZU accounts. Unstructured, washed twill womens hat featuring premium 100% cotton twill, Imported. Adjustable fabric strap with antique brass slide buckle. Single Layer Applique Logo. Lofted Foam Embroidered Logo.